A Harley-Davidson is more than a motorcycle. It is a symbol of Americana, built from the ground up by founders Walter and Arthur Davidson and their friend Bill Harley. But the road to success was not exactly smooth – filled with innumerable obstacles, ruthless competitors and extraordinary risks. 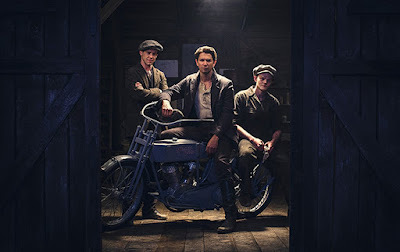 Together these three young men, the sons of blue-collar immigrants, gave everything they had to ensure the survival of the company they founded. But just how far would they go to reach the ultimate American dream? Discovery’s highly-anticipated miniseries Harley and the Davidsons will premiere on October 2 at 8:10pm. Built in a shed out of Milwaukee, these motorcycles were able to survive nearly every condition imaginable. And Walter certainly put the bikes to the test. His ferocious ambition propelled him to become a top motorcycle racer while competing in the deadly competitions sweeping the nation. Walter’s daredevil exploits put Harley-Davidson on the map – and while risky – pushed the company to eventually overtake their arch rival competitor, Indian, which had a stronghold on the market. 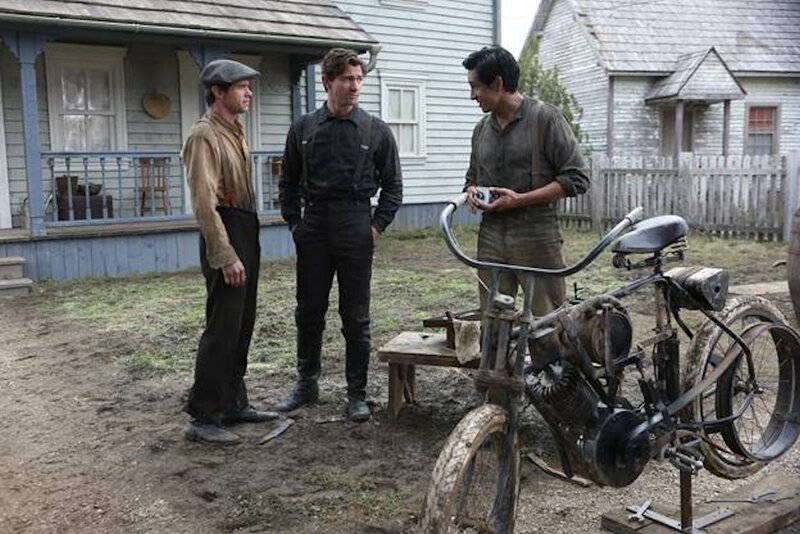 Harley and the Davidsons looks at how the founders continued to grow its loyal following like no other competitor– whether it was securing the American Army contract and teaching riders how to make repairs on the field to embracing boisterous motorcycle clubs across the nation. 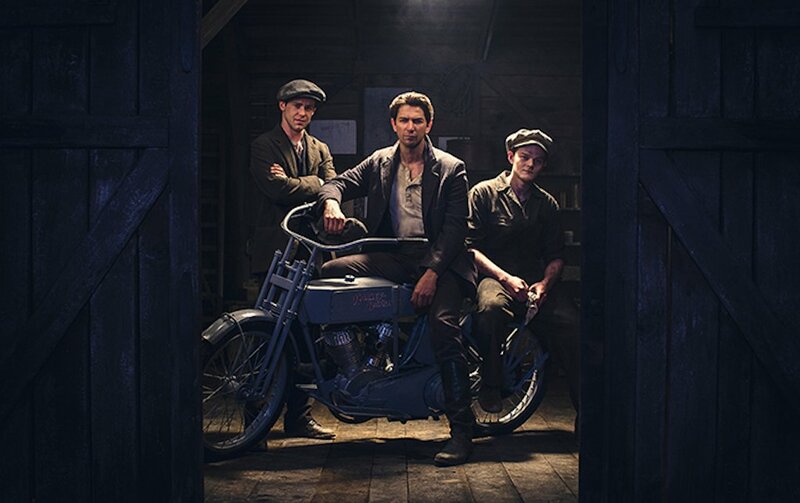 They would eventually channel all their resources with their biggest risk yet – creating the world’s first super bike, a state-of-the-art racing machine for the masses.